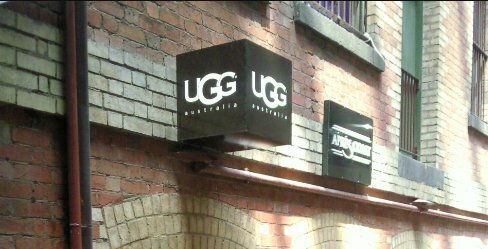 When you´re in Melbourne or Sydney you have to buy your Ugg Boots here if you´re a true shopper. First of all, Ugg Boots are made in Australia so you´re sure the quality is the best. Second, prices are less high because they´re not imported like in Europe or America where you´re likely to pay up to 250 or 300 euro´s a pair. Things to visit in Canberra definitely include the new and old parliament houses. The parliament houses are Canberra's major drawcard and every day a lot of tourists come here to read about the history and foundation of Australia.